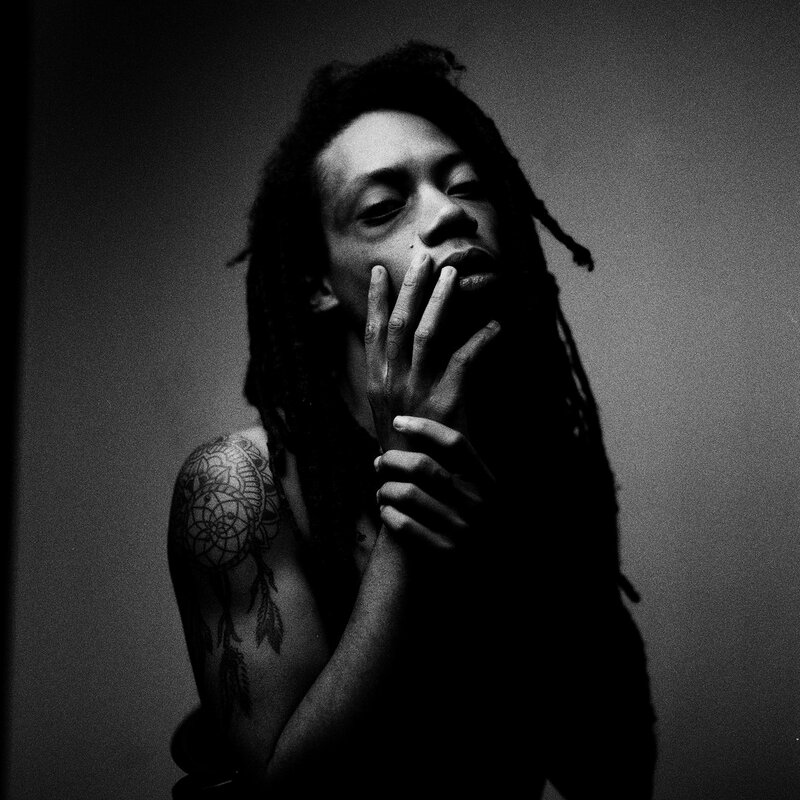 Chicago rapper Lando Chill is preparing to release his new album Black Ego on October 12th via Mello Music Group. In anticipation, today he shares new single “Dah Vapor” featuring Swansuit. Stream “Dah Vapor” featuring Swansuit below!